Yellow and Black : A Season with Richmond reveals the intimate story of the Richmond Football Club through the highs and heartaches of the 2017 season. With unprecedented access to club officials, players and coaches, author Konrad Marshall takes the reader inside the rooms at the key moments the campaign, chronicling the Tigers’ journey towards premiership contention. 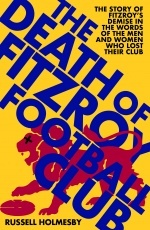 This is not just a book of wins and losses, it’s the story of a professional football club and how it operates at every level: from the fitness staff, to the coaching panel, the players, and the Board. Football has changed enormously since Richmond’s last flag, in 1980, and Marshall explains in great detail the enormous amount of work and thought that goes into every decision made—on and off the field. Whether the Tigers make it to the last Saturday in September or not, their story is rich and explosive. Yellow and Black : A Season with Richmond is full of unparalleled access to all the key moments, including frank and occasionally emotional interviews with all the key figures. 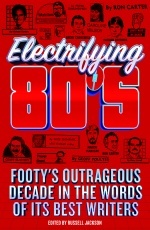 A Season with Richmond is a compulsory read for all football fans. Konrad Marshall is a senior writer with Fairfax Media, dedicated to working on Good Weekend Magazine. 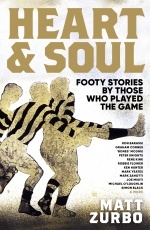 A lifetime Richmond supporter, Konrad has had access to the inner sanctum of the Richmond Football Club through the 2016 and 2017 seasons to provide an unrivalled and accurate account of the workings of a professional AFL Club in the modern era. 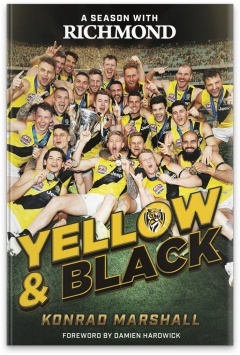 Two Tiger tragics, Konrad Marshall and Steve Price, chat about Yellow & Black and all things Tiger on Steve’s 2GB program. On SEN Breakfast, with Garry Lyon and Tim Watson, veteran journalist Mike Sheahan was effusive in his praise of Yellow & Black. Listen to the panel’s discussion here.